When you want the best, team up with the best. 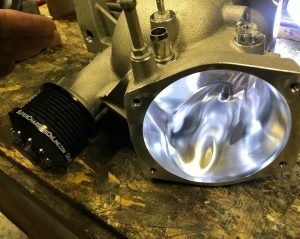 Jokerz Performance blowers are used on ALL of the fastest LSA cars in Australia and the USA. 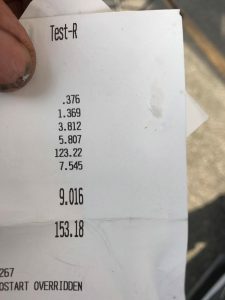 Proven HP gains on the dyno and the track. We have been using Jokerz for years with great results and now you can too! The Chaos X 102 retails in the US for $1750 USD, that’s $2410 AUD + all of the shipping costs $$$$ there and back to get it done. We can get it done for you for only $2400 AUD and if the blower needs a full rebuild that’s only an additional $650 AUD. 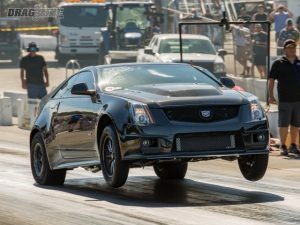 Jokerz Performance is hands down the best blower porter we have ever seen, all current LSA record holders in Australia and the USA use Jokerz. You will see significant HP gains with this blower far beyond other options out there 35-60rwhp (25-45rwkw) is what we have typically seen, here in Australia and the in the USA.